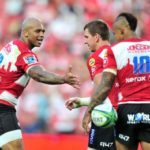 CRAIG LEWIS picks a South African XV based on performances in the ninth round of Vodacom Super Rugby. 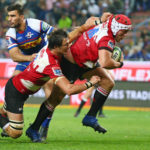 JON CARDINELLI picks a South African XV based on performances in the sixth round of the Vodacom Super Rugby tournament. 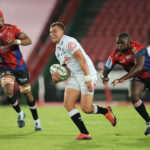 JON CARDINELLI picks a South African XV based on performances in the fourth round of the Vodacom Super Rugby tournament. 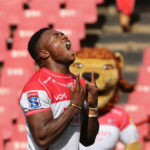 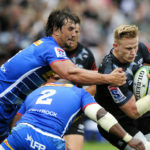 JON CARDINELLI picks a South African XV based on performances in the third round of the Vodacom Super Rugby tournament. 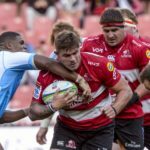 JON CARDINELLI picks a South African XV based on performances in the first round of the Vodacom Super Rugby tournament. 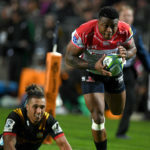 CRAIG LEWIS picks a South African XV based on performances in round 19 of Super Rugby. 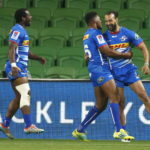 JON CARDINELLI picks a South African XV based on performances in round 15 of Super Rugby.